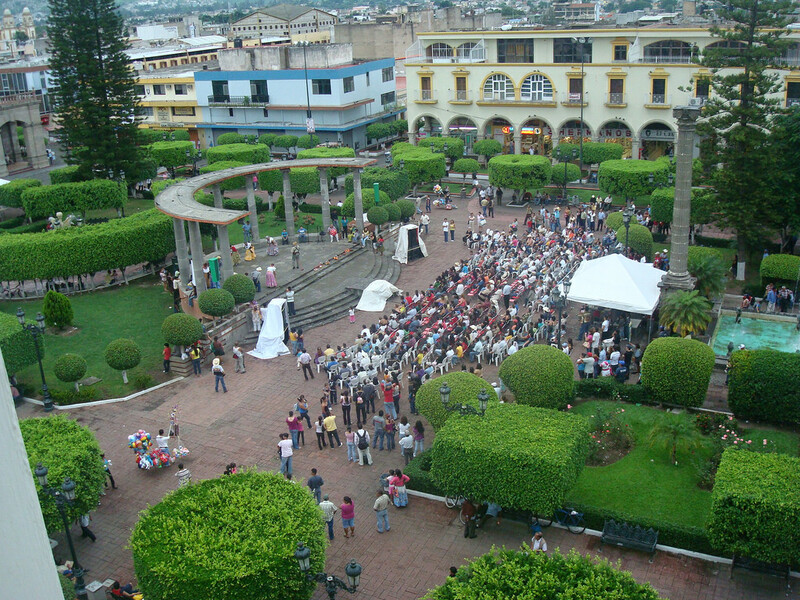 The state capital and largest city of Nayarit State, Tepic has a small but active gay scene and a well established annual pride march. Discrete cruising can be found at the two (mixed) bathhouses and the Plaza Principal. 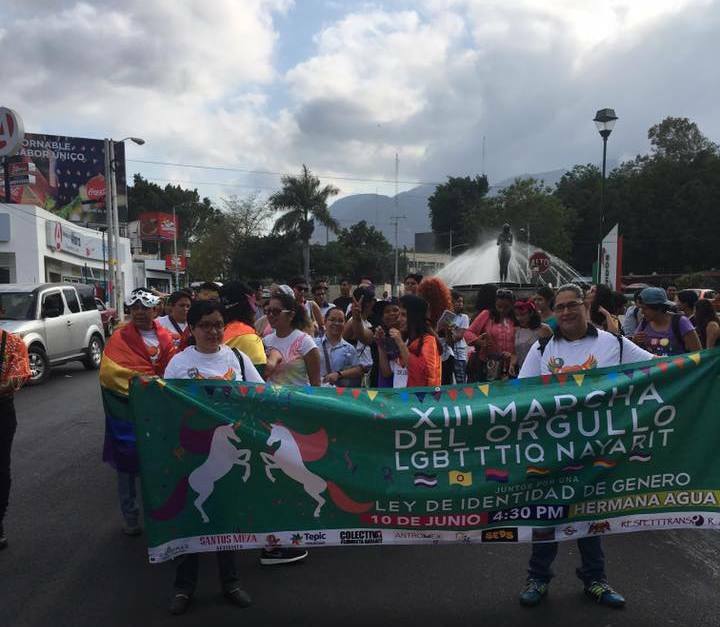 There are significant LGBT populations living in Nuevo Vallarta and in other beach towns of the Nayarit Rivierra such as Sayulita, Bucerias, San Blas and San Pancho (San Francisco). These places have access to the huge gay scene in nearby Puerto Vallarta but are quieter and there aren't any particular gay nightspots there. Gay owned guesthouse with a three story villa and several separate studios all around a pool and gardens. Two blocks from the beach. Has five accommodation options of varying size all with kitchens, wifi, lock boxes, air conditioning. Large newly constructed villa bed & breakfast on a jungle hillside with a commanding view of the mountains, sea and village of la Peñita. Three rooms on the top floor of the villa with private baths and balconies. Rooftop pool and patio. Owned and hosted by Paul and Tom, a gay couple from Canada. Gay owned hotel with pool, gardens. Rooms include living room, kitchen, private bath. Gay owned "straight and gay friendly" eco-hotel and retreat center. 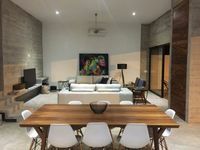 Has 8 beachfront apartments plus 5 rooms available for vacation rentals and facilities for group retreats and workshops. Nurturing body, mind, and spirit in a peaceful and natural setting. Located in Santa Cruz de Miramar, 20km south of San Blas. Gay owned vacation rental apartments. Three rental apartments situated in a quiet neighborhood 5 minute walk from the center of town. Shared pool and gardens. Bathhouse with mixed crowd and discrete cruising. Nightclub with male strippers for both men and women.